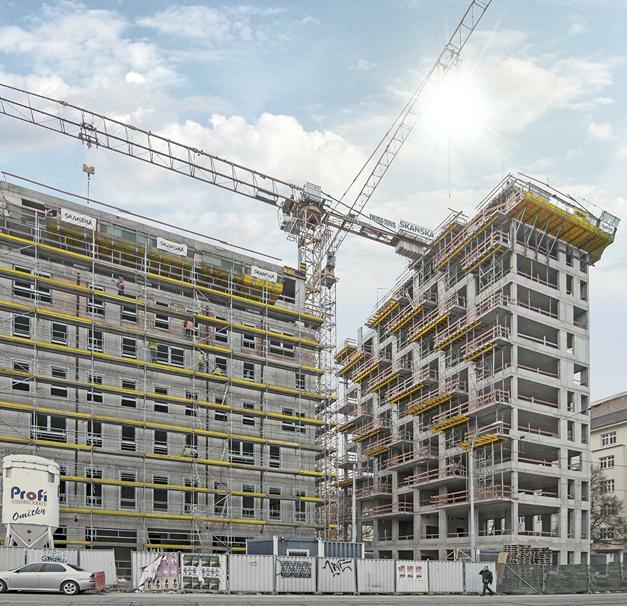 A new structure taller than any surrounding building is rising in the centre of Brno. Soon the 16-storey residential complex consisting of three towers will make its mark on the skyline of the southern Moravian metropolis. Thank you for your interest - CZ_brno_luzanky. Thank you very much for your interest - CZ_brno_luzanky.